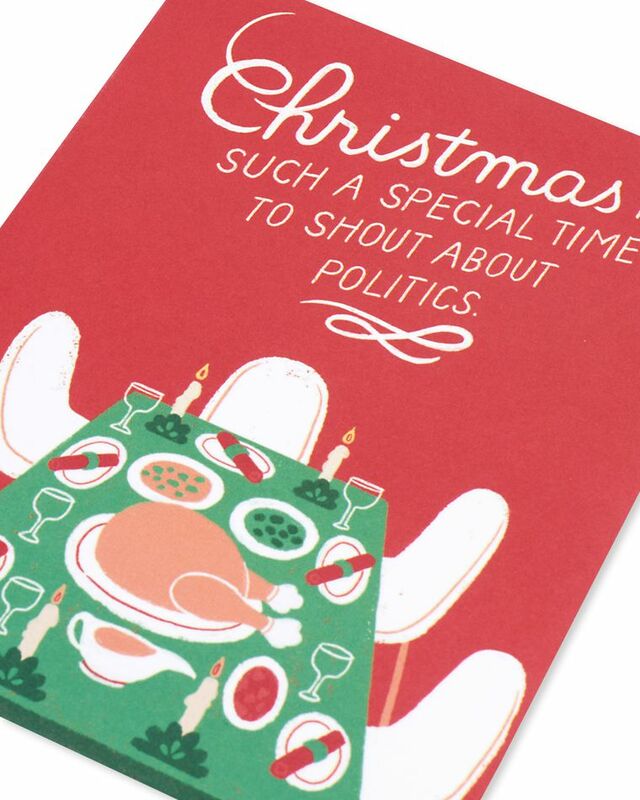 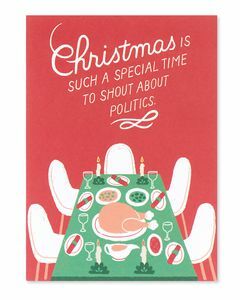 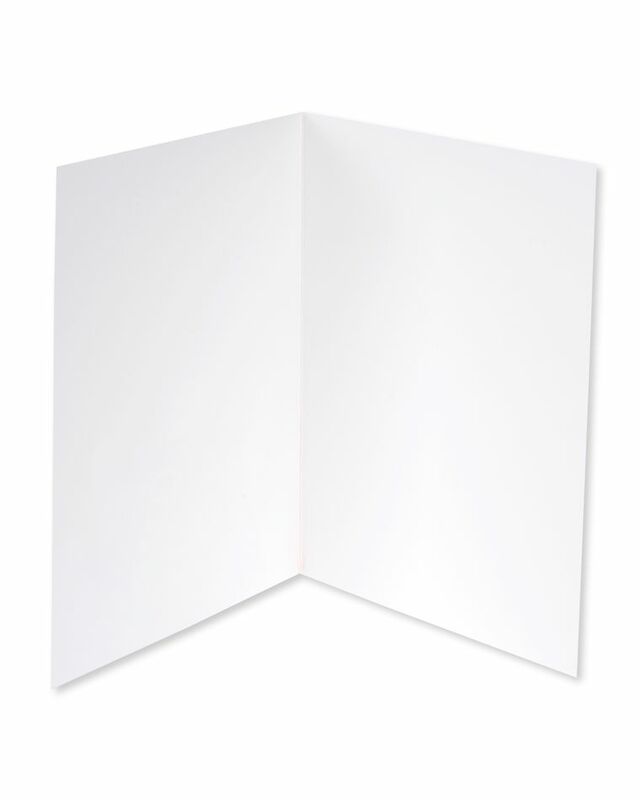 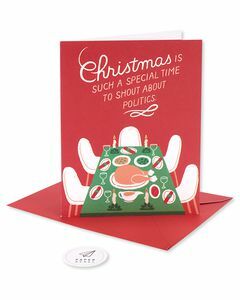 Christmas is such a special time to shout about politics. It's also a lovely time to defend your life choices to your dad, grandma, and weird Uncle Bob. Send this to the friends and siblings who are on your side.